Byron Allen's Entertainment Studios, facing two potential Oscar contenders in one year, has narrowed it to one. When Byron Allen’s Entertainment Studios, riding high after the early hit “47 Meters Down,” bought “Chappaquiddick” and “Hostiles” out of Toronto, it looked like they might provide direct competitors for a Best Actor Oscar slot. 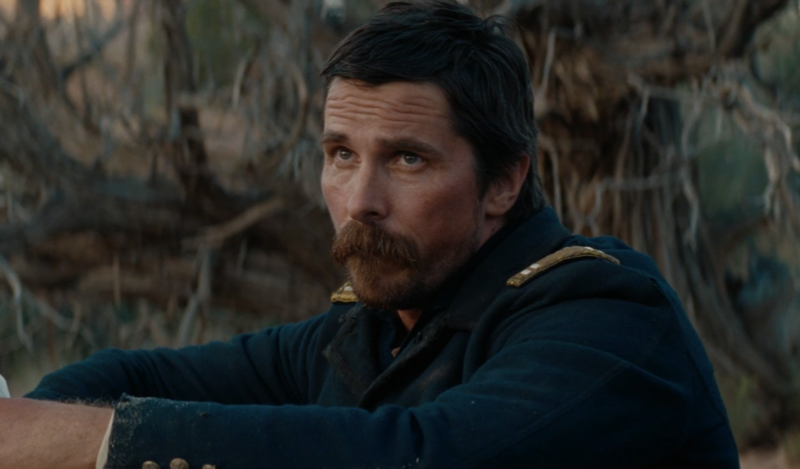 Now Scott Cooper’s $50-million western “Hostiles,” which earned upbeat reviews and press out of Telluride and TIFF, is heading for a December release and an Oscar campaign for Christian Bale. “Chappaquiddick,” however, will have to wait. John Curran’s “Chappaquiddick” (a $4 million pickup, with a $16 million P&A) will wisely hold off for a 2018 release on April 6. Jason Clarke would have not only been competing with Bale for a Best Actor slot, but also with himself in Dee Rees’s southern drama “Mudbound” (November 17, Netflix).